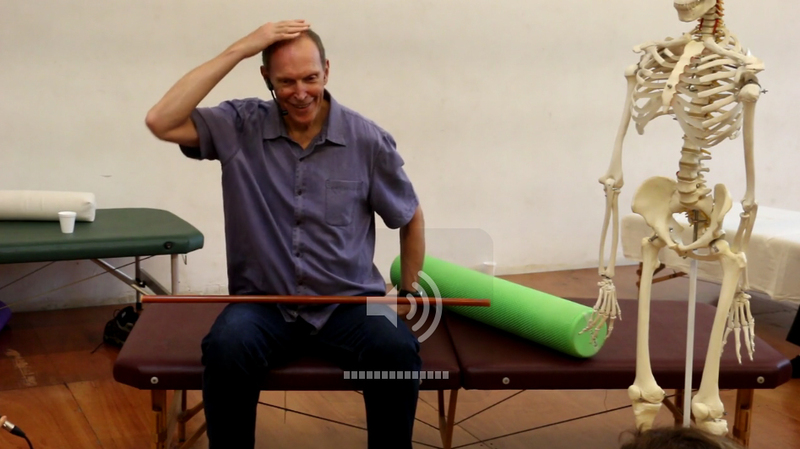 Purchase all ten Advanced Training recordings at a deep discount. Este seminario investiga el trabajo interno del Metodo Feldenkrais y los principios biologicos que son fundacionales para el trabajo. El Entrenamiento Avanzado investiga los trabajos internos del Metodo Feldenkrais y los principios biologicos que son la base para la tarea. 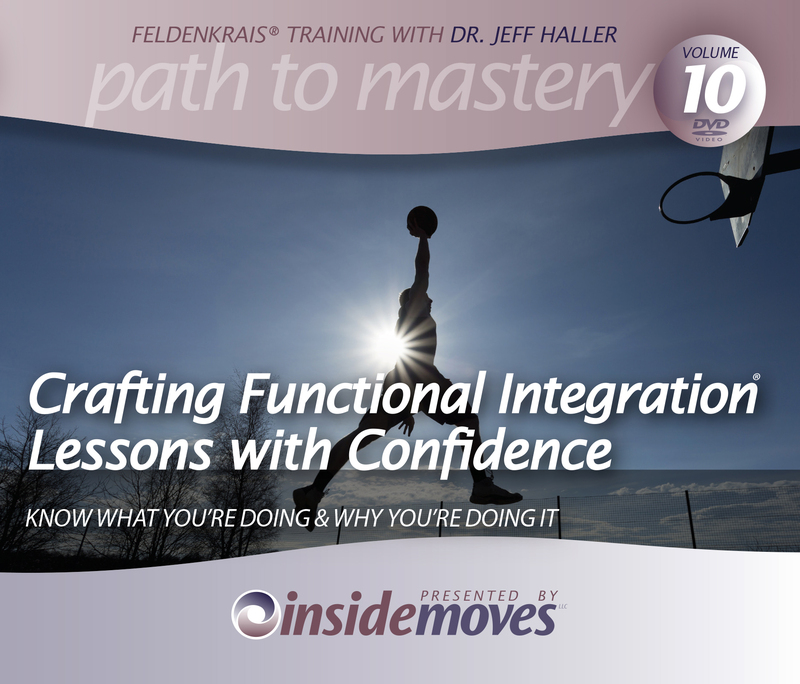 This 5-day workshop works in-depth to refine your ability to give Functional Integration lessons that improve how your clients support their head. 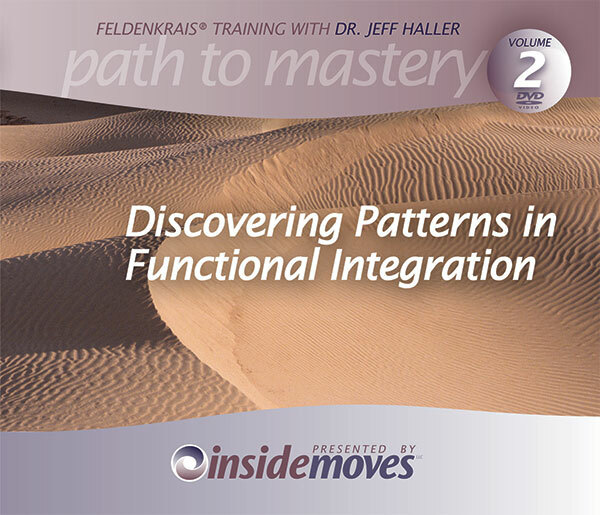 This 5-day workshop establishes a clear framework for working with clients in Functional Integration. This 5-day workshop focuses on your ability to generate the conditions for learning by asking questions. In this 5-day workshop you will learn how to detect and work with the deeply entrenched patterns your clients maintain. 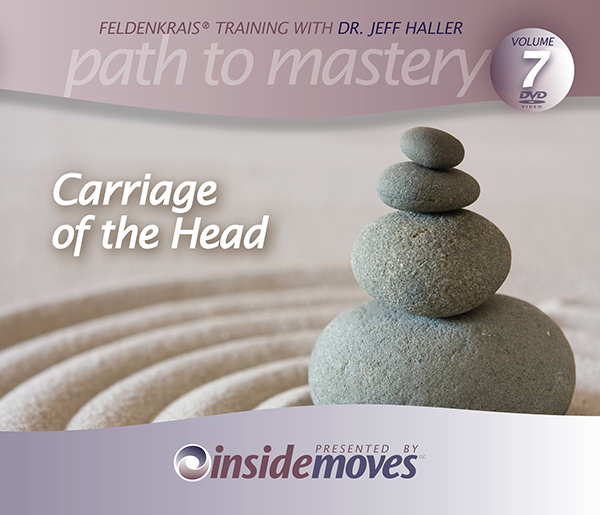 In this 5-day workshop you will develop the inner dynamics of movement that will aid your stability and ability to move dynamically.